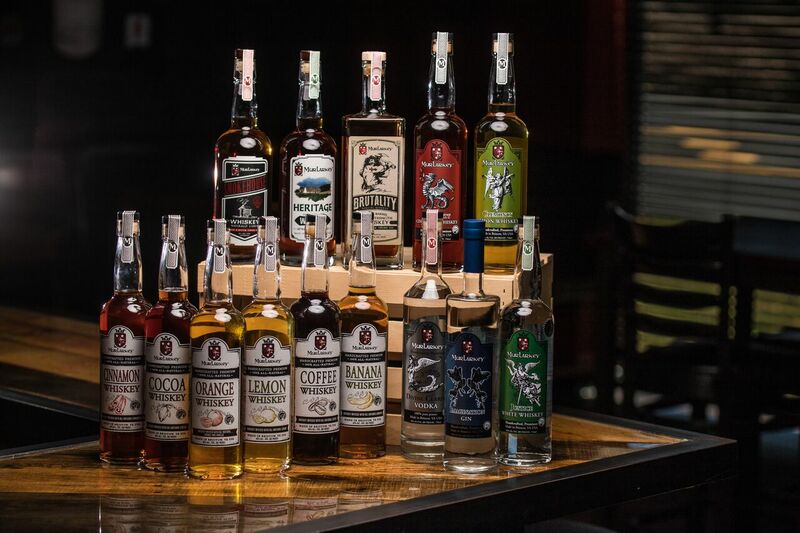 This week, the American Distilling Institute (ADI) awarded MurLarkey Distilled Spirits two medals as part of its 12th Annual Judging of Craft Spirits 2018. 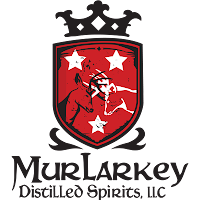 MurLarkey’s certified craft distilled spirit Imagination Gin won a silver medal, while its certified craft blended spirit Heritage Old Country Whiskey won a bronze medal. These add to the company’s Gold medal (Divine Clarity Vodka) and four Bronze medals awarded to MurLarkey by ADI last year. MurLarkey’s all-natural and certified gluten-free handcrafted gin was recognized as one of the favorites this year. The gin’s proprietary blend of 12 distinct fresh-cut, all-natural botanicals caught the attention of the judges this year, receiving a silver medal. The spirit is perfect on the rocks or with a splash of tonic. Heritage Old Country Whiskey is MurLarkey’s interpretation of classic Irish Whiskey, paying homage to the co-founders’ Irish roots. This gluten-free whiskey is painstakingly crafted, starting with a mash bill of premium corn, rye, and barley and finished in wine casks. This year, the judges were enamored by the inviting fragrance and enticing tastes of the spirit enough to award the certified craft blended spirit a bronze medal. Since 2016, MurLarkey has broadened its distribution networks and is distributed by VA ABC and Breakthru Beverage Group and now available at over 80 Virginia ABC stores and 100’s of restaurants and hotels across DC and Virginia. 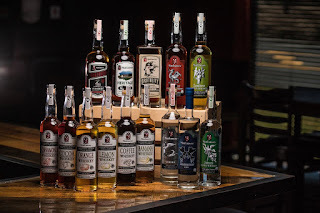 MurLarkey’s extensive selection of spirits can also be purchased or sampled at the distillery’s tasting room (7961 Gainsford Court, Bristow, VA; (571) 284-7961). The distillery is open Thursday 10 AM to 5 PM, Friday 10 AM to 6 PM, and Saturday 1 PM to 6 PM as well as Monday through Wednesday by appointment. A full list of retailers and restaurants that carry MurLarkey products can be found at https://murlarkey.com/findus/. Follow MurLarkey Distilled Spirits on Twitter, Facebook, and Instagram.